Let me start by recommending that you just go read this book IMMEDIATELY. I opened it on Friday evening a couple weekends ago and finished it on that Sunday morning. I couldn’t put it down. I inhaled this book and it was so.damn.good. Unlike my previous book reviews (examples here, here, and here) this is not a part of any online book club. I just read it on my own and simply HAD to write about it. 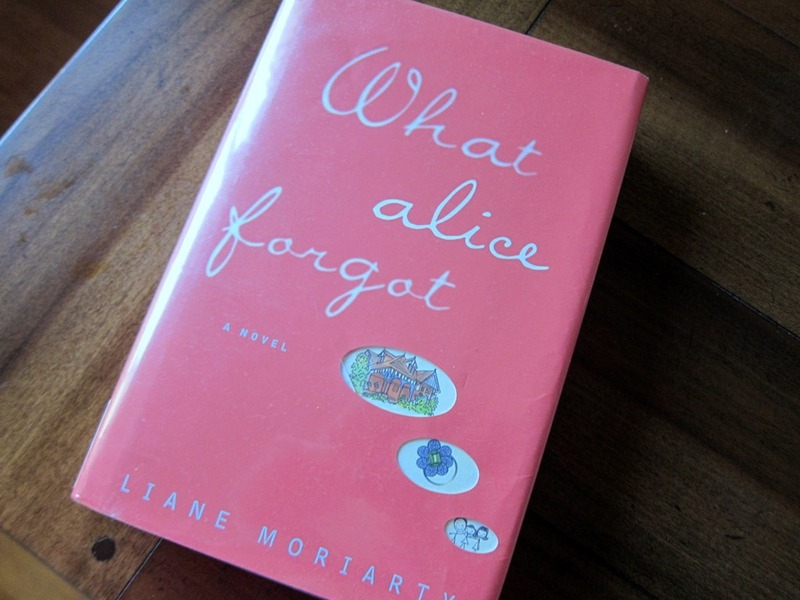 Quick Synopsis: Fundamentally this book is about a teenage girl, Hazel, who is living with terminal thyroid cancer. She begrudgingly attends a support group of young people who are either living with, in remission from, or dying of cancer. Here she meets Augustus, a teenage boy who lost a leg to osteosarcoma but is currently NEC (No Evidence of Cancer). To boil the story down to it’s complete bare bones… they fall in love and experience a life of love, loss, death, heartbreak and disappointment together. I won’t spoil any of the plot for you since I sincerely encourage you to read the book yourself, but get ready to laugh and cry all within the same chapter because this book is an emotional roller coaster. How did it make me feel? Well, let me start with a little peek into my history. There isn’t a person out there who hasn’t been touched by cancer, so I won’t insult anyone by saying that I “felt this book” more personally than anyone else. But it struck pretty close to home in probably more ways than I would’ve liked. When I was 14, my older brother (then 17) was diagnosed with Ewing’s Sarcoma. Unlike Augutus’s osteosarcoma, which typically presents in large bones (like the femur – hence why many children with this cancer are amputees), my brother’s Ewing’s Sarcoma fell into the soft tissue of his spinal cord. There was a time when we weren’t sure he would walk again. Although his prognosis was always good, I don’t think anyone in my family would describe the year that followed as anything less than complete hell. Obviously, I wasn’t the one who was sick so I won’t even begin to equate my feelings on the situation to how my brother felt during that time. But cancer struck all of us in some way that year. Personally, I hated talking about it. I wanted to compartmentalize it, but it felt like cancer invaded every aspect of my life. While I imagine some might find Hazel’s sarcastic and course attitude towards her illness, her family, and everyone around her off putting, I completely related to it. I think her portrayal was just so… honest. I couldn’t help but smile when they would sarcastically refer to things as “Cancer Perks” because even I got them! I was excused from being late to school, an older boy who previously bullied me suddenly stopped, and everyone was feeding us lasagna (To be clear, I am grateful to everyone who brought food to our home because that is thoughtful and caring. But my dad and I ate lasagna every night for a week early on in treatment. To this day, I have a slight aversion to lasagna). I feel like this is the book that everyone was afraid to write about kids with cancer. They’re not always strong and sometimes people praising their strength only makes expectations even harder to meet. Augustus and Hazel were so unabashedly unapologetic in the book, it was so refreshing. The scene where Isaac is smashing the trophies on the ground was just… perfect. Cancer blows and it’s freaking unfair. And that’s just the honest truth. This book was nothing short of cathartic. So I once again missed the deadline to link up with the PB Fingers book club. But for the fourth month in a row, I actually did read the book in time! Whatever, I got engaged… I was busy! But I did want to still do a book review because this book REALLY made me think. 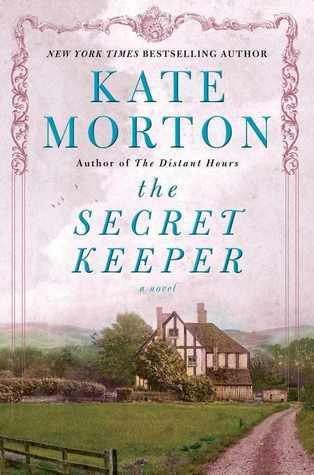 So January’s book club selection was “The Secret Keeper” by Sarah Morton. I actually listened to this book on audio through Audible.com. I totally loved it! I listening on my commute and when I was running. I wasn’t sure how I would like running to an audio book but it totally rocked! I got a new book this month called “Going Clear: Scientology, Hollywood, and the Prison of Belief” which is really interesting (I have such a thing for non-fiction books). But I digress. The Secret Keeper is basically the story of a girl named who at 16 years old witnesses her mother, Dorothy, stab a man to death in the garden of their idyllic farmhouse in England. The family dismisses the incident as a matter of self-defense, but Laurel clearly knows there is more to the story. 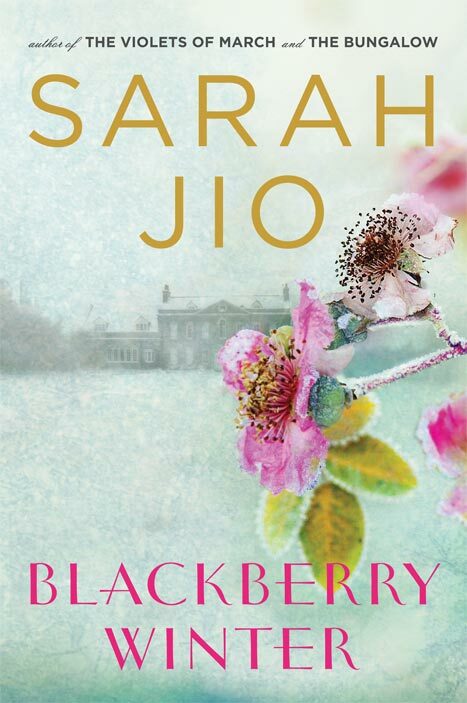 The rest of the book switches between present day where Laurel is desperately searching for answers about her mother’s mysterious past, and WWII London where Dorothy’s story is playing out. Let me just say that, despite a pretty slow start, this book keeps you on the edge of your seat. I was desperately trying to work out the mystery in my head. And the twists just kept on coming, right up to the final chapter. I literally gasped out loud when I realized the final twist (I was running on the Mt. Vernon Trail at the time so I’m sure I looked pretty ridiculous). 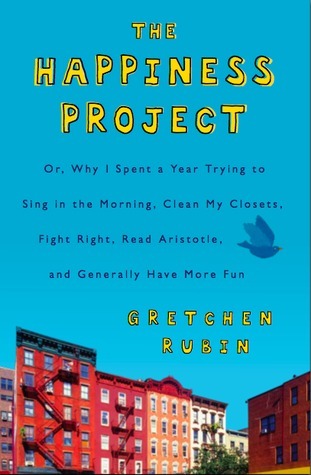 But for our purposes, this book made me think a lot about my own life. I found myself wondering, what secrets have I buried in my past? I really do believe in leaving the past in the past. I don’t regret any part of it, because that is a worthless emotion. It has made me who I am now, so for that I am grateful. I am equally as grateful to have moved on from it. On most days, I really don’t think about it. But while reading this book, I found my thoughts occasionally wandering back. More importantly though, this book really demonstrated to me how critical it is to be satisfied with the good things in your life. I’m not different than most 25 year olds out there. I spend way too much energy asking questions like, “Am I where I should be at 25?” “Where is my career going?” “What if I never get all the things I thought I should get?” “Am I a failure?” Sometimes I find myself forgetting to count my blessings, forgetting to be grateful for the health, stability, happy family, loving relationship, and super cool cat I do have. I felt like Dorothy’s downfall was a direct result of her thinking she was “meant for something better.” She had this amazing man who loved her and she sabotaged it with delusions of grandeur. I’ve been thinking about that a lot lately, and trying to practice gratitude daily. How do you practice gratitude?